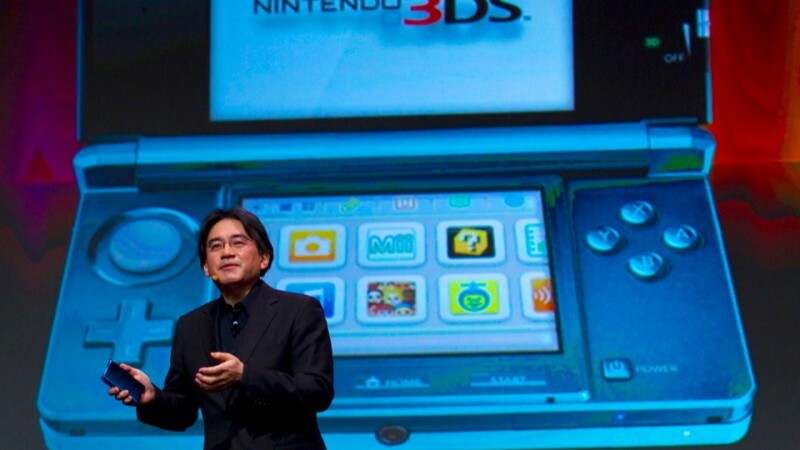 Many people will be familiar with Satoru through his Nintendo Direct presentations and his Iwata Asks sessions. Iawata joined Nintendo in 2000 and became the 4th President in 2002. He was also the first President to succeed the company who wasn’t related to the original founding family, the Yamauchi’s. Through his time in the top job, he saw many strengths such as the Wii and the DS and a few not so commercially strong, the Wii U and the Gamecube.